 The Electrostatic Spraying demonstration at Canada’s Outdoor Farm Show will give farmers the opportunity to learn about the benefits of electrostatic spraying, and see the practice in action in the field. During this demonstration, MS Gregson’s Ecostatik will be put through its paces by comparing the spraying coverage with and without an electrostatic charge. The demonstration will take place in a dense soybean canopy using water sensitive paper and a visual dye to indicate panoramic coverage on stems and underleaf coverage. Both targets are notoriously difficult to hit. Participants will have access to the sprayer and a representative from MS Gregson will be on hand to answer any questions. 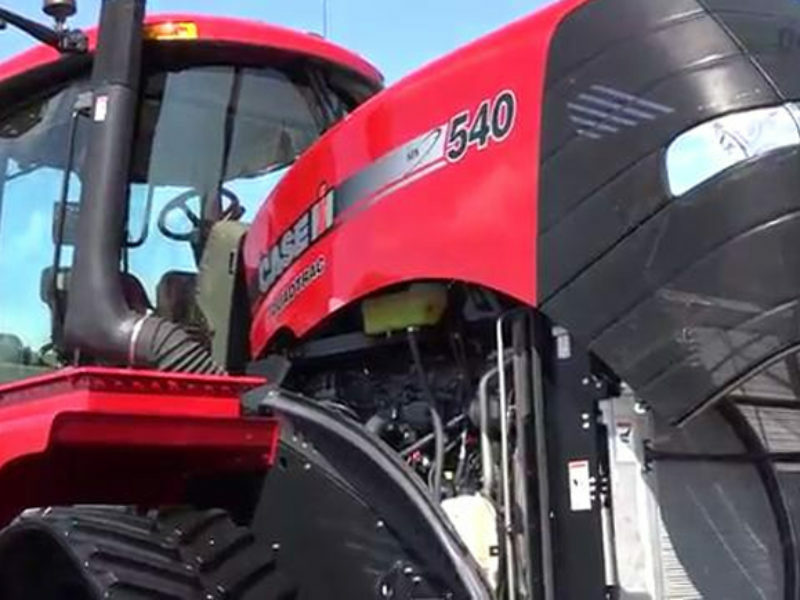 This demonstration will be taking place at 12:00 p.m. and 3:30 p.m. in the West Demo Field.